The ultimate hunting optic. 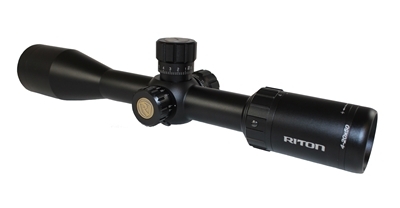 It has a Second Focal Plane optic with our Mod 1 Hunting Reticle and it performs like nothing you’ve ever tried. Beyond tough. Shockproof, fog proof, waterproof and warrantied forever. Yes, you heard it right. Forever.